The delicious flavor of oranges and the goodness of fresh or frozen peaches blend to make this refreshing smoothie. This is a guide about orange peach creamsicle smoothie. I had a book with me, but I preferred to simply flip through a magazine rather than be interrupted in the middle of a chapter of a good book I am reading while waiting for a DEXA test this past week. It proved to be my lucky magazine day and was able to read my book during the long wait for Dial a Ride after the test instead! 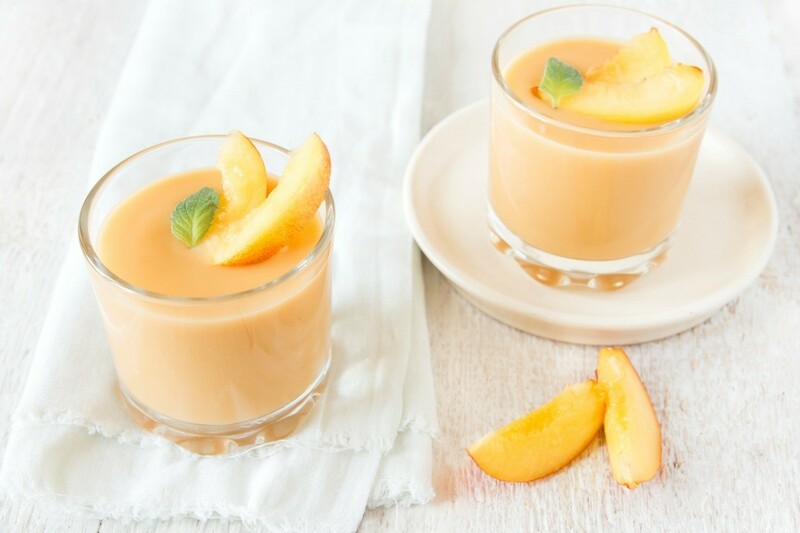 This is a scrumptious treat and if you would like to dress it up then garnish with an orange slice and/or a piece of cubed peach on a fancy toothpick. Source: This recipe is in the May issue of the Ladies Home Journal titled as Peach Creamsicle. I renamed it because it has more of an orange flavor than peach flavor. Good smoothie...... Great smoothie: add vodka.